Armada skis, ski jackets, and ski pants offer everything a freestyle skier wants - performance, durability, and style. The Armada company has evolved from a simple idea to become a leader in ski equipment and is now distributed in 40 nations. 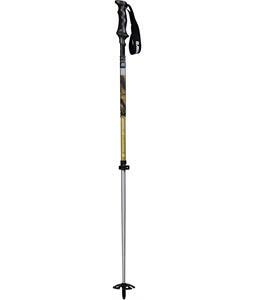 The cutting edge technology has the skier in mind, and is sure to please any level of skier. 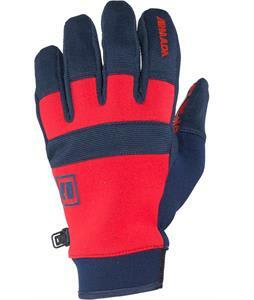 Everything from poles and pants to skis and gloves are well designed and technologically superior to other ski gear. The future of skiing is now with Armada products. 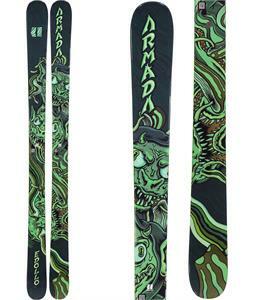 Get your Armada skis and ski gear at the House Boardshop.